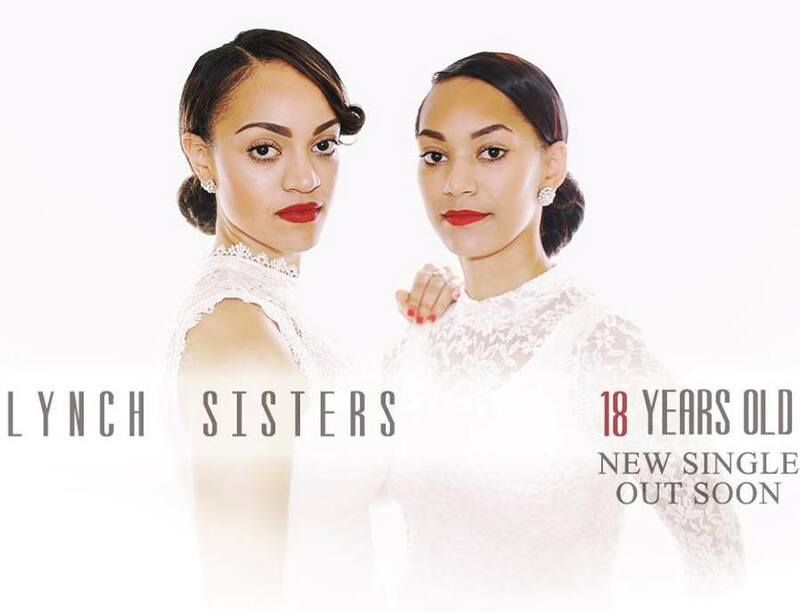 The Lynch Sisters are committed to making a change in this generation. When not singing – they work with charities and youth from inner city areas – have seen issues surrounding self-esteem and broken relationships, all of which have inspired the message behind the song and its title. The track was written by The Lynch Sisters and was produced and musically arranged by their brother and world renowned football freestyler – Jeremy Lynch.